À propos du ministère – Joy Johnston Ministries Inc.
God has given me a passion to reach the tribes and ethnicities that still lack access to the gospel. I’m expressing that passion through my role as a missions equipper. That all may hear! I serve in Uganda at Missions Transformation Centre, a ministry arm of Pentecostal Assemblies of God Uganda. I’ve been involved since MTC’s inception in 2008. Read more about MTC. Yes, the church in Africa sends missionaries. Across cultures, across borders, and throughout the world. 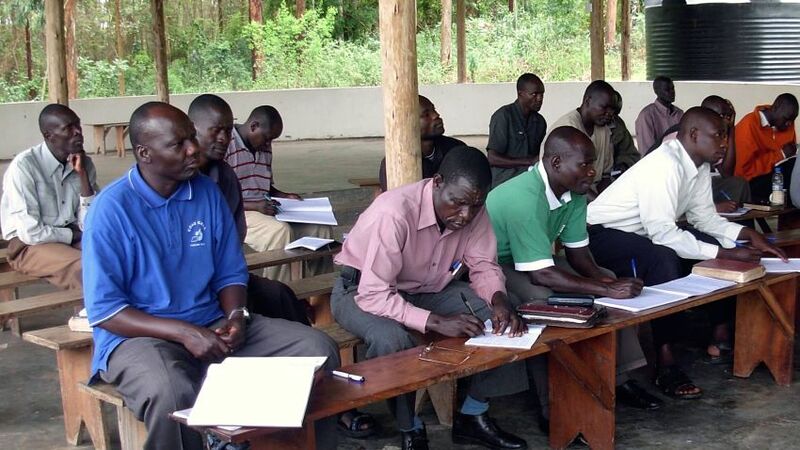 For effectiveness, missionaries must receive adequate training. All segments of the church must be mobilized to send them. I’m involved in training missionaries to go and mobilizing churches to send — with a focus on unreached peoples and the Muslim world. Sometimes that happens on-site at MTC. Other programs take place in the regions. I travel! 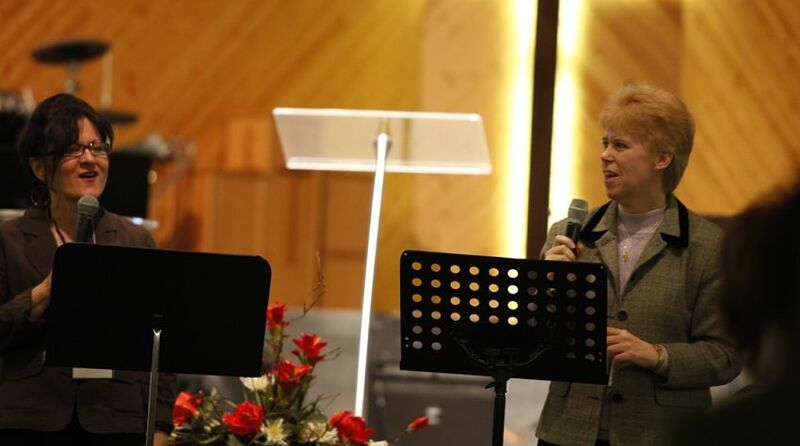 Occasionally, I have opportunities to bring the same ministry focus to other places in the world. I’ve preached and taught missions in Kenya, DR Congo, Côte-d’Ivoire, India, and Thailand — and in my home district of Quebec. Some consider Quebec the neediest mission field in the Western world. My life has been transformed to a new dimension at MTC. We must bring relationship with God to people of every tribe. So we can’t just stay in our own place; we need to move. God has put that fire in me, so I have to put that fire in others.